However, CHP spokesman Patrick Seebart says the child was uninjured. The young bicyclist was merely taken to Twin Cities Community Hospital for precautionary reasons, Seebart said. The collision occurred at about 7:40 a.m. on Vineyard Drive at Bennett Way. 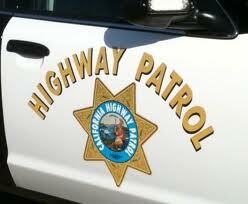 It is unclear what caused the collision, but the driver was not impaired, according to the CHP.